The village of Çarshovë has a significant Aromanian (Vlach) population. 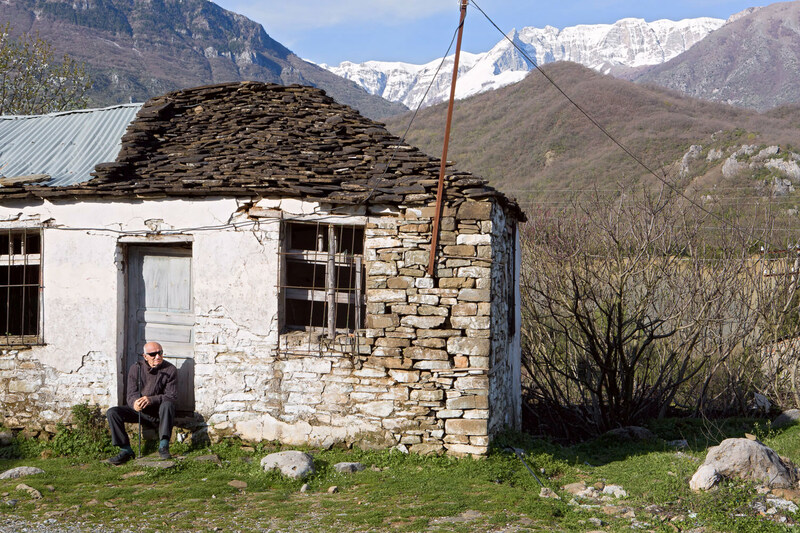 In this area of Albania they were nomadic shepherds that migrated their livestock between the high mountains surrounding the Vjosa River and the lower pastures that bank the river. In later years they have settled in permanent housing.